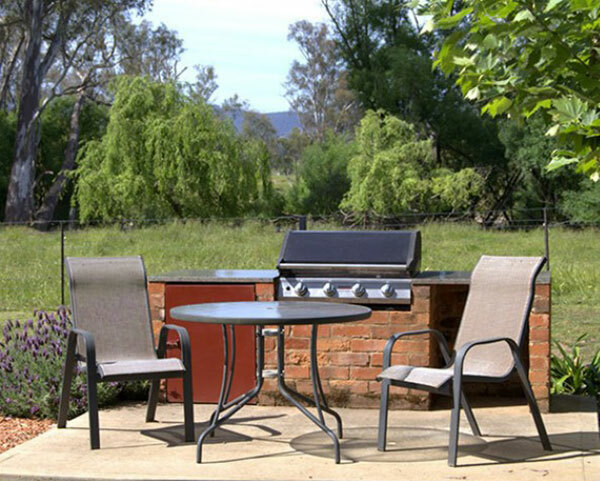 Platypus Cottage is a large 3 bedroom 2 bathroom cottage set apart from our other cottages, nestled on the banks of the Tumut river. 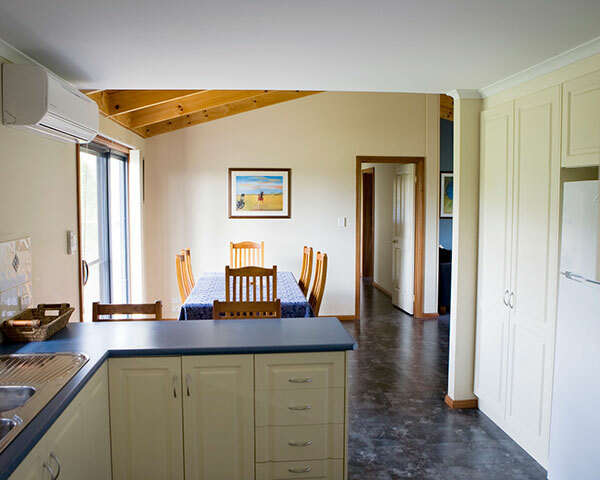 Situated on a 100 acre working farm, just 2km from the centre of Tumut. 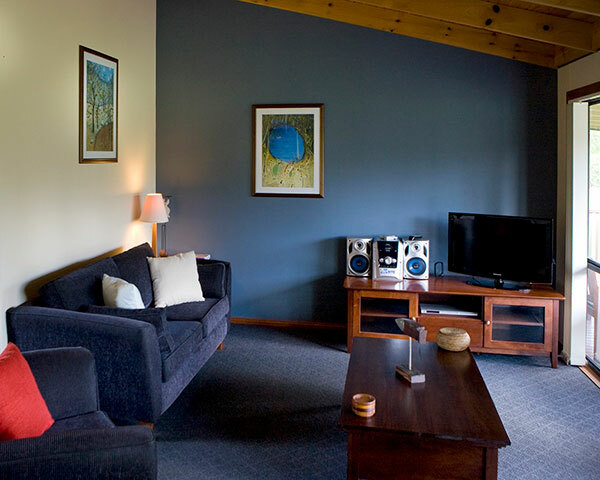 Platypus Cottage is a secluded, private retreat perfect for that special getaway. Electric blankets, doonas, blankets, pillows, hair dryers.